U.S. Rep. Ted Deutch, D-Fla., is increasingly focused on stopping the publication of blueprints to create 3-D printed guns. Deutch paired up with U.S. Rep. David Cicilline, D-RI, and potential presidential candidate U.S. Rep. Seth Moulton, D-Mass., on Tuesday to unveil the “Untraceable Firearms Act” which bans 3-D printed guns and other guns that can be made at home. 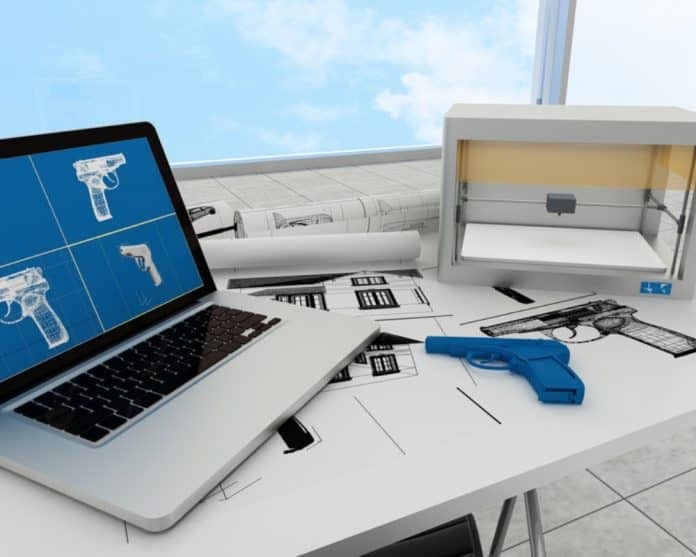 As justification for his proposal, Deutch pointed to the U.S. State Department’s settlement with Defense Distributed which has published blueprints to create 3-D printed guns. Last week, Deutch rounded up more more than three dozen House Democrats urging U.S. Rep. Bob Goodlatte, R-Va., the chairman of the U.S. House Judiciary Committee, and U.S. Rep. Ed Royce, R-Calif., the chairman of the U.S. House Foreign Affairs Committee, to hold hearings on the issue. Deutch is not the only Florida Democrat focused on the issue with U.S. Sen. Bill Nelson, D-Fla., bringing out similar legislation in the Senate. U.S. Rep. Alcee Hastings, D-Fla., called on Florida Attorney General Pam Bondi to get involved on the matter.